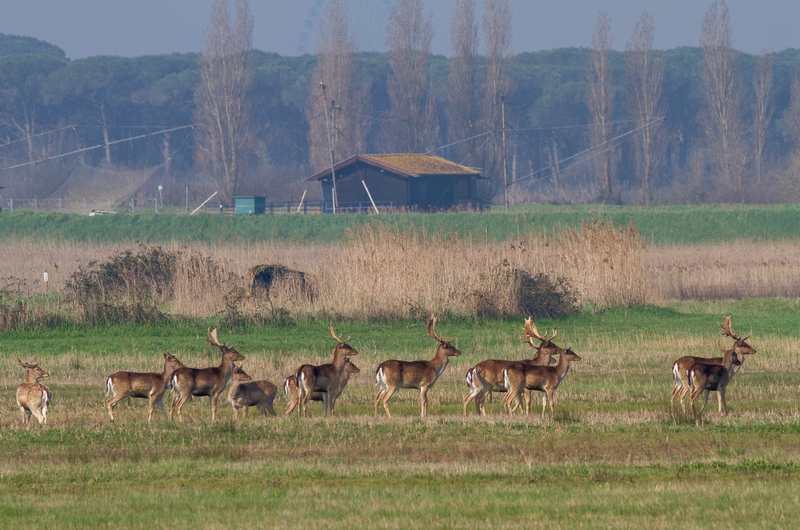 The fascinating nature that surrounds the city of Ravenna. 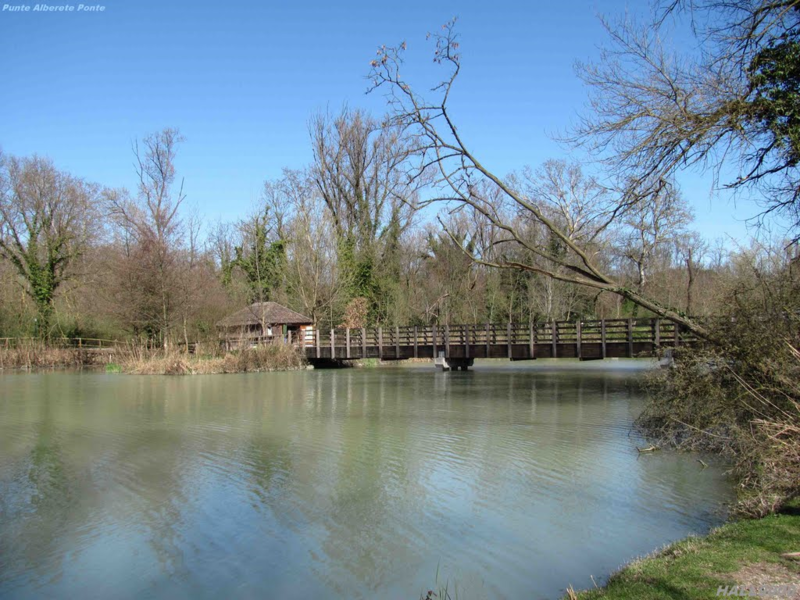 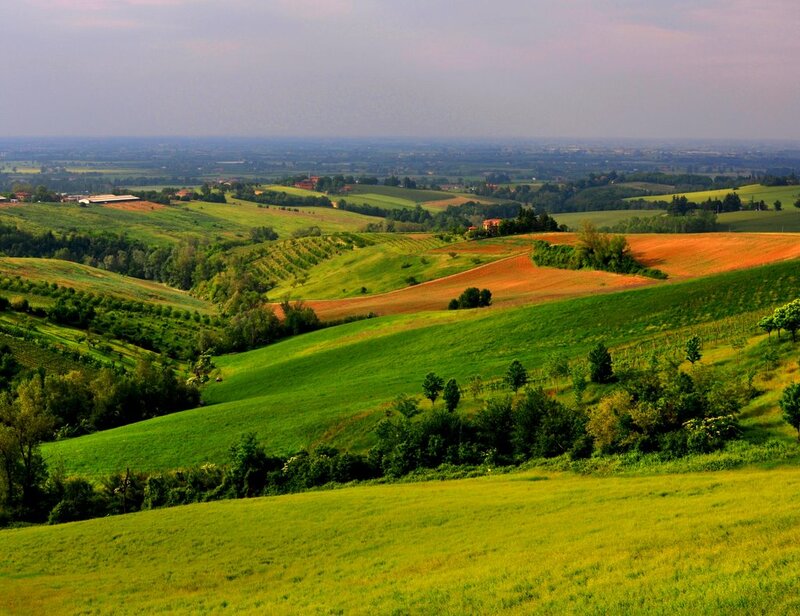 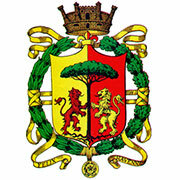 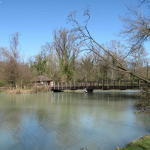 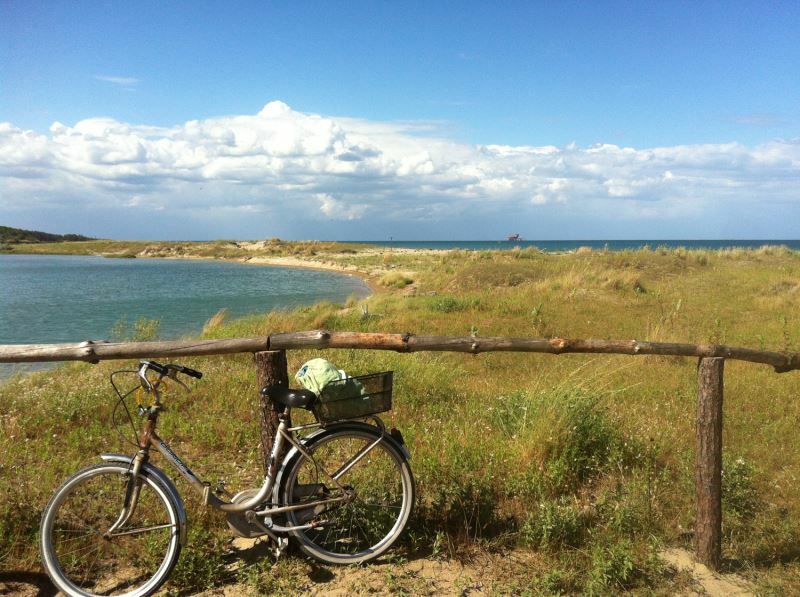 The great variety of landscapes of Ravenna gives you the chance to fully live and enjoy nature. 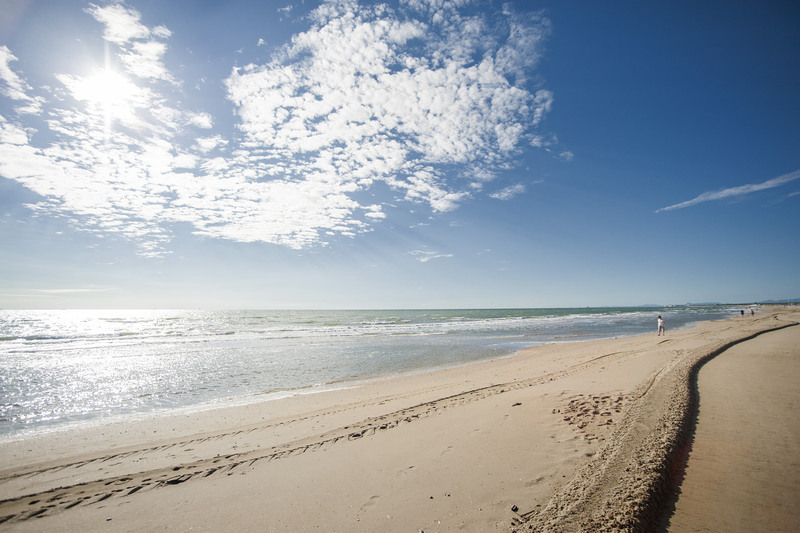 Its nine seaside resorts stretch along a 35-km long coastline of sandy beaches and offer a wide range of services and facilities for a relaxing, entertaining or wellness holiday. 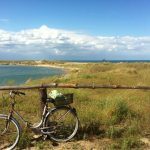 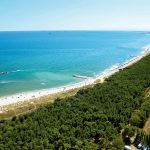 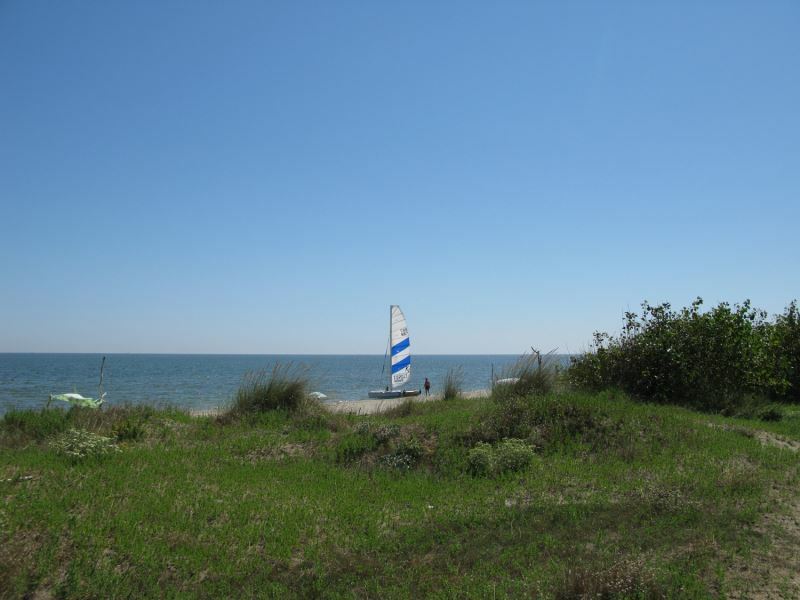 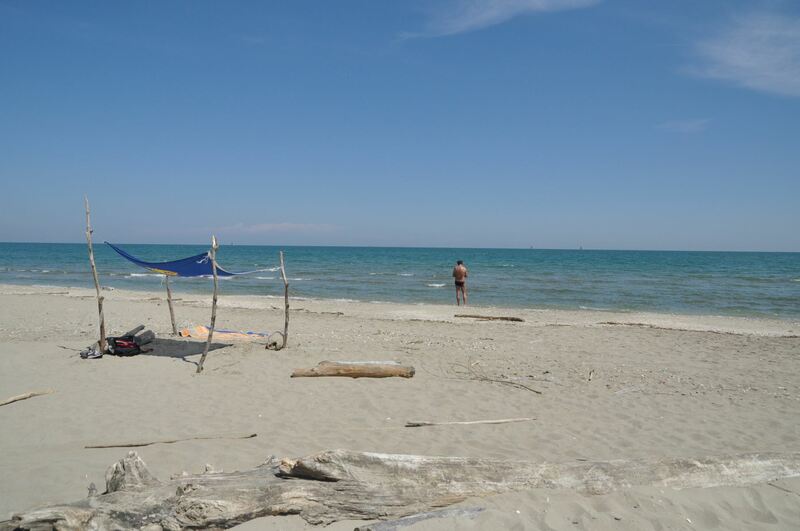 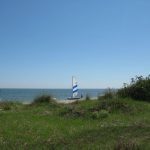 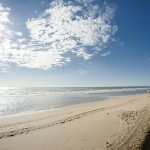 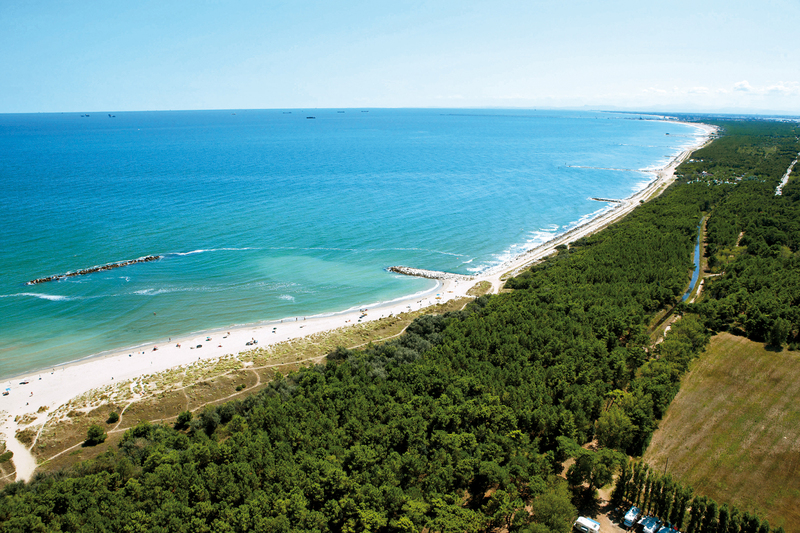 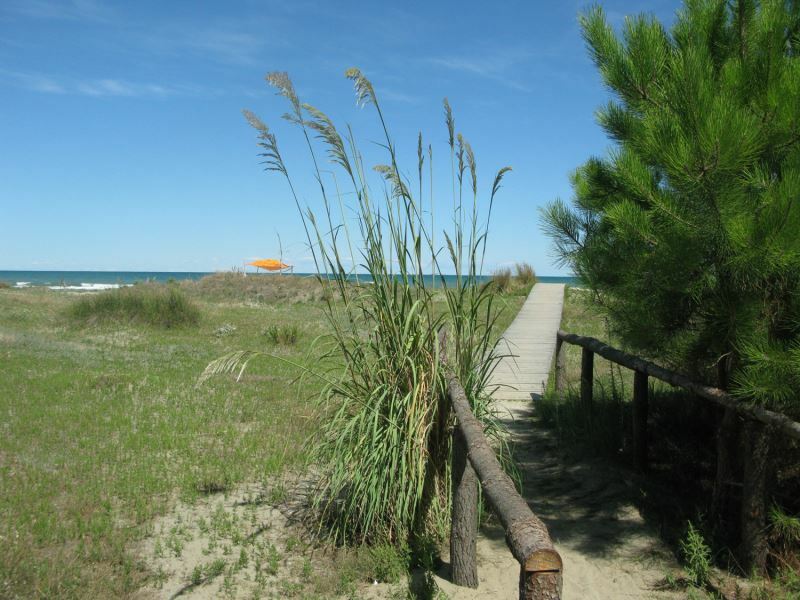 On the coast of Ravenna, the benefits of sun and sea join the possibility of practising watersports, beach sports, bicycle tourism, hiking and trekking across the pinewoods. 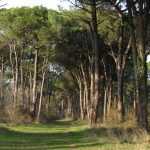 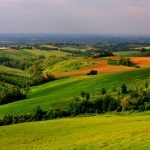 The beautiful pinewood of San Vitale and the ancient pinewood of Classe, dividing the city from the sea, have a great historical and cultural value for Ravenna. 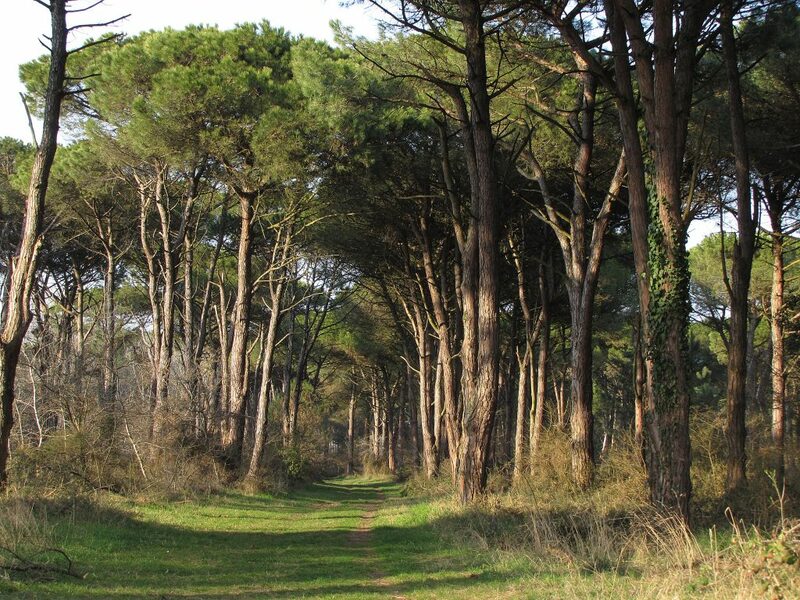 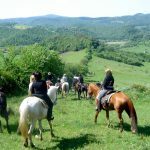 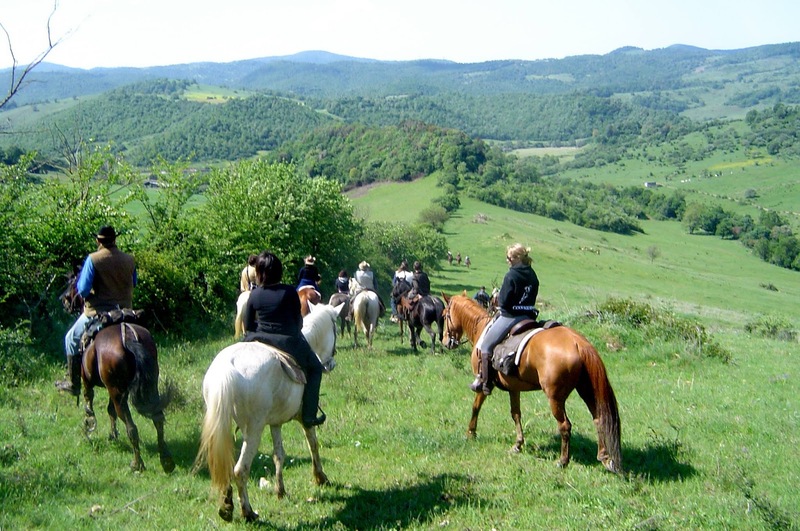 They represent the perfect place for walks, bike and horse rides among the pine trees and a wonderful location for spring festivals and events celebrating the wonders of nature, like the traditional Truffle Festival and the Pine-kernel Festival. 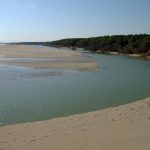 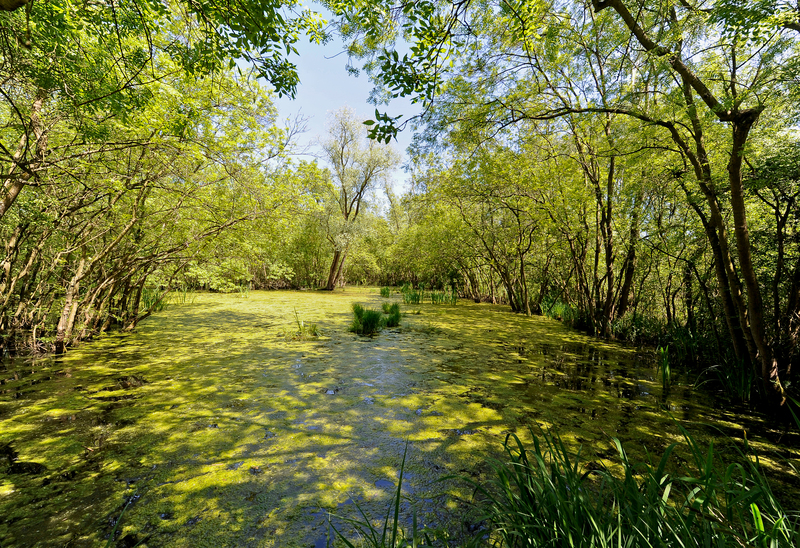 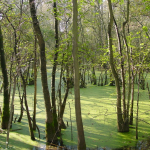 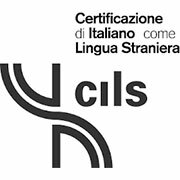 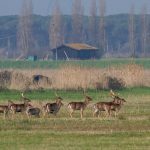 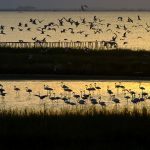 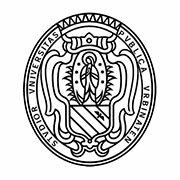 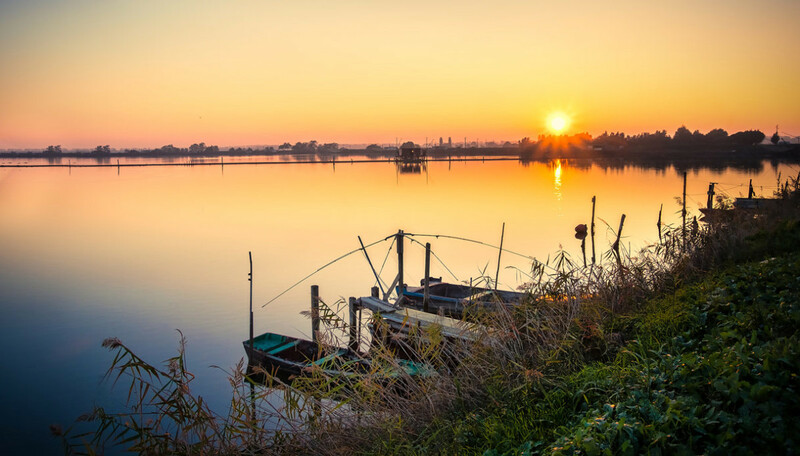 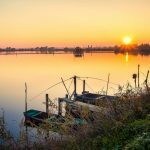 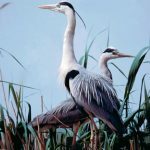 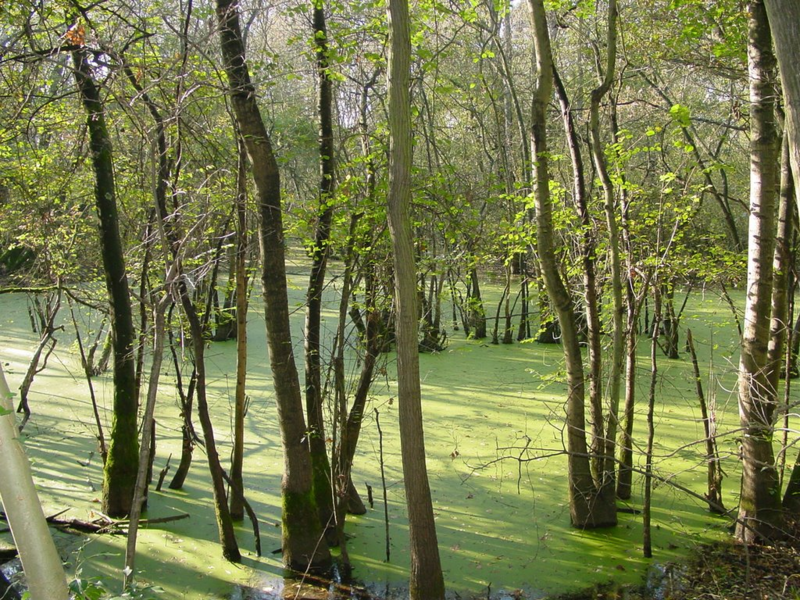 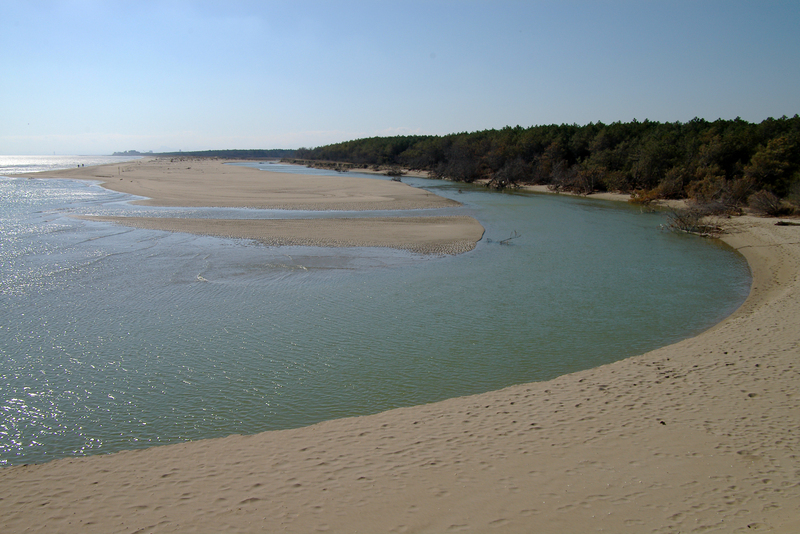 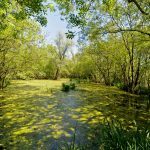 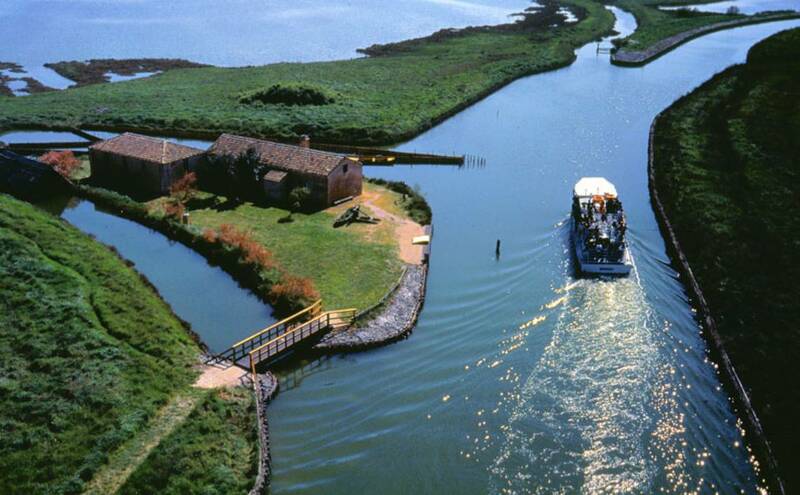 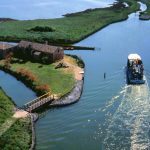 The wetlands of Ravenna are the remains of the ancient marshes that once surrounded the town, now nature reserves of the Po Delta Park, which include Oasi Punte Alberete, Valle della Canna, Penisola di Boscoforte, Ortazzo and Ortazzino and the estuary of Bevano river. 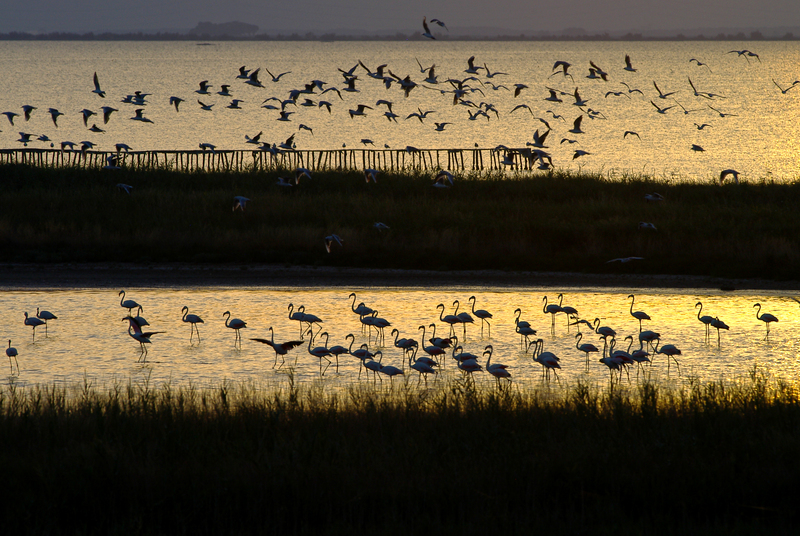 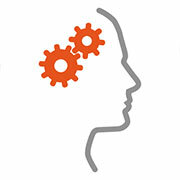 In these areas, visitors can practise birdwatching, ride their bike and participate in guided tours. 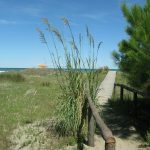 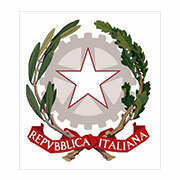 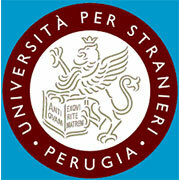 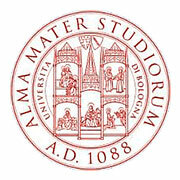 The NatuRa Museum of Sant’Alberto is the reference point for the natural heritage of the area. 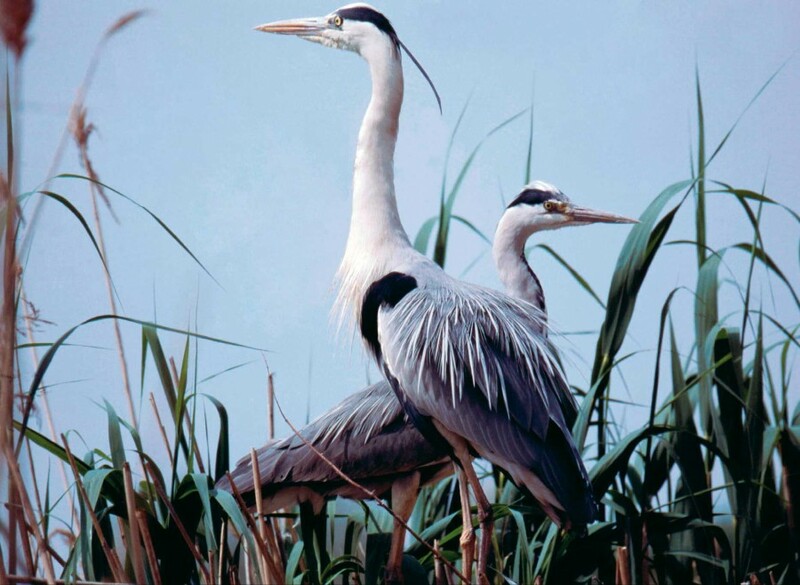 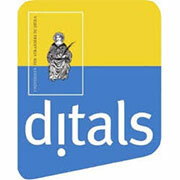 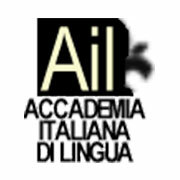 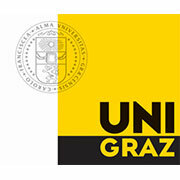 Its premises host exhibitions, conferences, presentations and other activities, such as guided tours; it also houses interesting ornithological collections and specimen of typical or exotic reptiles and mammals.